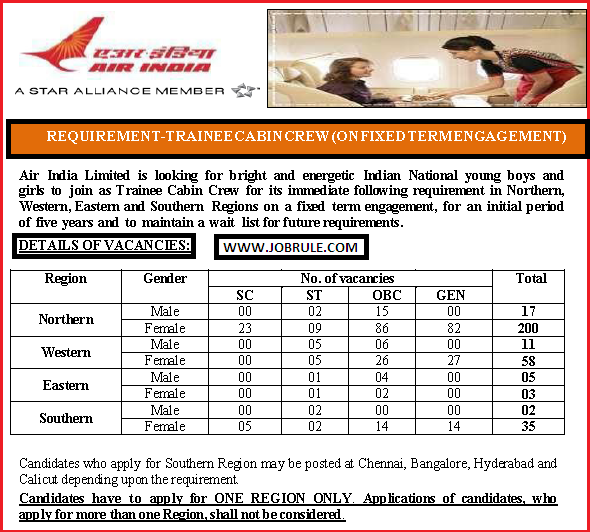 Air India Limited is looking for bright and energetic Indian National young boys and girls to join as Trainee Cabin Crew for Northern, Western, Eastern & Southern regions on a fixed term engagement . 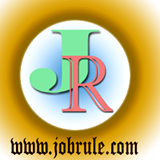 Air India Limited invites Online Application from Indian Nationals for recruit,ent to the post of Cabin Crew (Trainee post) on fixed term engagement with consolidated stipend Rs.15000 during training period. 10+2 from a recognized board or University . Candidate’s who are three years’ degree /Diploma holder in Hotel Management and Careering Technology from Government recognize institute will get preference .